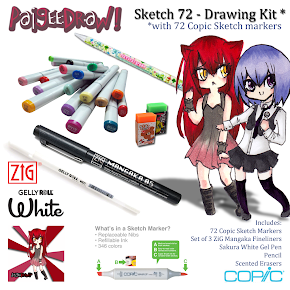 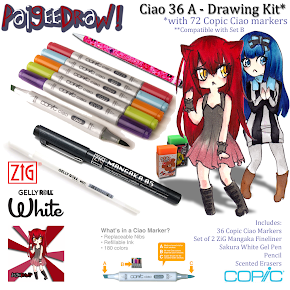 PaigeeDraw: ChibiDraw - Now over 30,000 Members! 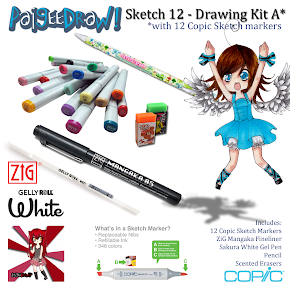 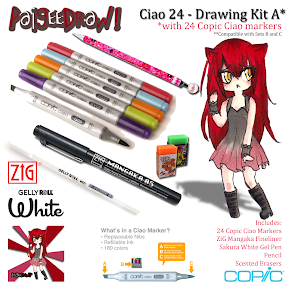 ChibiDraw is less than one month away from launch! 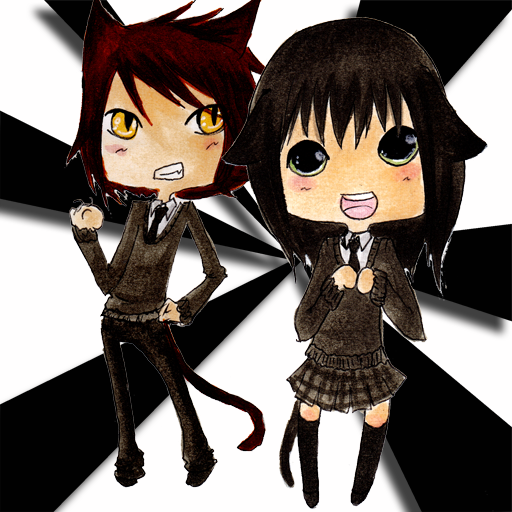 The ChibiDraw facebook page already has 30,000 members and growing daily with 1,000's of members uploading their favorite Chibi drawings! 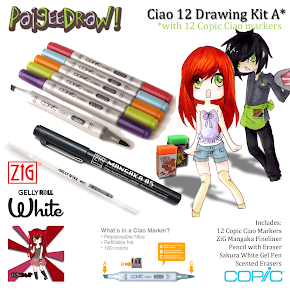 Paige Rohrick has created almost 40 Chibi Tutorials for release with ChibiDraw on iTunes for iPod touch, iPhone and iPad! 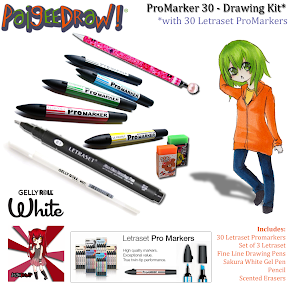 With the communities support, ChibiDraw could become the top drawing application on iTunes! We will let the community know the release date when we are closer to the date!